When the summer heat starts beating us down, it is natural to be perplexed by the desire for a perfect and cool space to relax. If your home does not yet have an air conditioning installation, summer is the best season for doing this. Read on further to know the important factors that need to be considered prior to the installation of an air conditioning system. Ductwork: It is imperative that the ductwork is properly installed in your home before you get the air conditioning installation. The seam and joints of the ducts must be sealed properly. Seek the services for a licensed professional for reviewing the ductwork of your home and get a professional advice for moving forward with your plan. 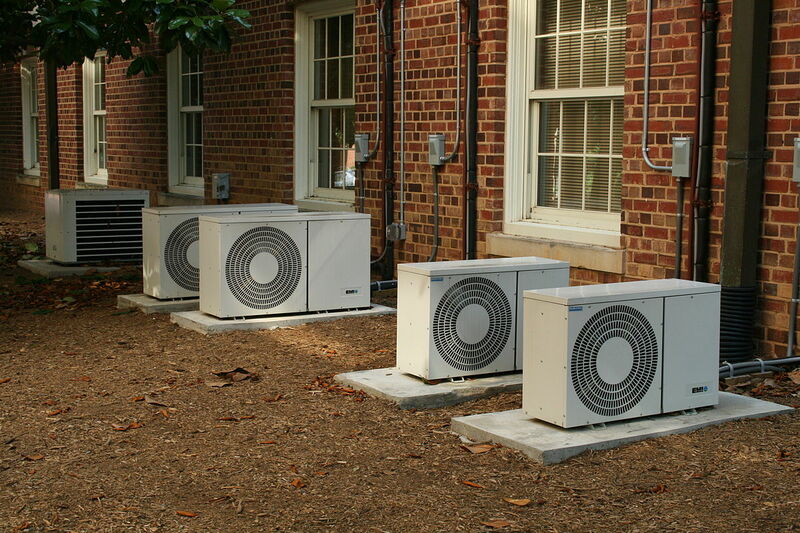 Size of equipment: You should select the air conditioning unit based on the square footage of your house. The air conditioning contractor can determine the models that would work the best for your home. The air conditioning units are rated in British Thermal Units or BTUs. The measurement refers to an air conditioning unit removes the specific amount of heat from the particular amount of square footage. You must consult a good air conditioning installation provider for a complete knowledge about this aspect. It is imperative to make an informed decision on the same. Cost of the air conditioning installation: It could be costly to have a professional to get the installation done. However, the price is worth paying for maintaining an optimum comfort level. The cost of the air conditioning installation would depend on upon the space that has to be kept cool. Make sure you get the cooling requirements fixed for areas that are highly trafficked. The portable market for air conditioning is growing with each passing year. There is also a significant improvement in the venting techniques. Make sure you opt for the best and most cost-efficient option of air conditioning present in the market. Placement: One requires a shaded area for placing the air conditioning system. Placing your condenser in overly lit areas can lead to overheating and costly damage. Additionally, the unit should be placed where there is an optimum air flow. This ensures a maximum efficiency of the air conditioning unit. You can reach out to one of the reputable services for air conditioning installation by logging onto Aircon Brisbane.